We are completely committed to ensuring that all automated gates systems installed on or worked on by ourselves are to the highest gate safety standards. In addition to installation, we offer after sales maintenance and a comprehensive breakdown service, whether we were responsible for installing the original system, or whether you would like us to start looking after an existing system already in place. Our maintenance contracts can simply be regular servicing at agreed intervals, or also include an emergency call-out option, with guaranteed breakdown response times of 4,12 and 24-hours. Being a maintenance contract holder, you are automatically granted access to our 24/7 emergency callout service and should you need to call us out in an emergency, costs will be considerably reduced. 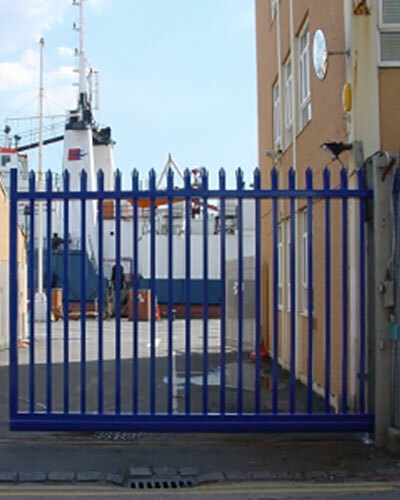 In line with our commitment to gate safety, all of our maintenance contracts will incorporate a minimum of one annual safety impact test to enable us to help you maintain a safe gate system. A copy of the report will be issued following the service visit, along with any recommendations.